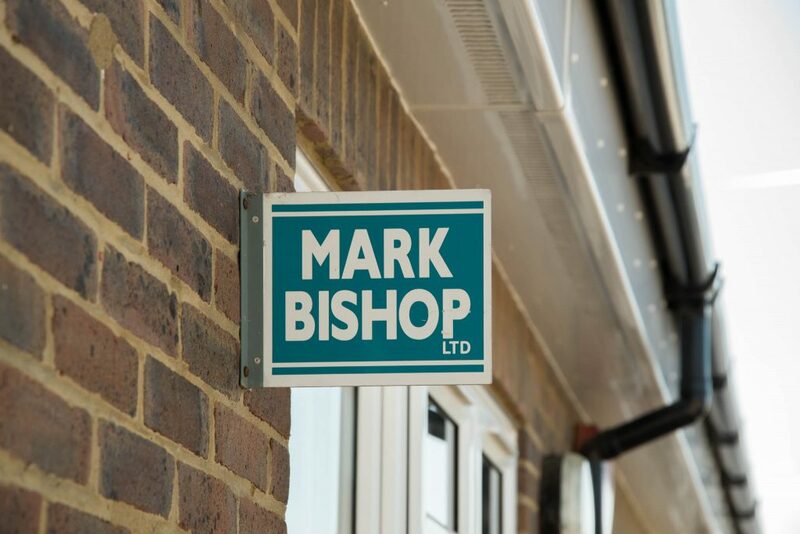 Mark Bishop Plumbing & Heating is a local company established since 1993. 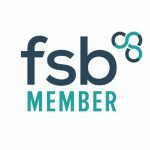 We offer a vast range of plumbing and heating services. We specialise in boiler & central heating installations, bathroom replacements and much more. We have a dedicated service department to deal with boiler breakdowns, repairs, and service, as well as all your plumbing requirements. 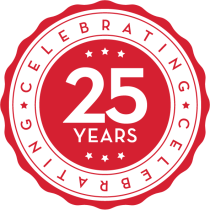 All works are fully insured, and all our operatives are fully trained. 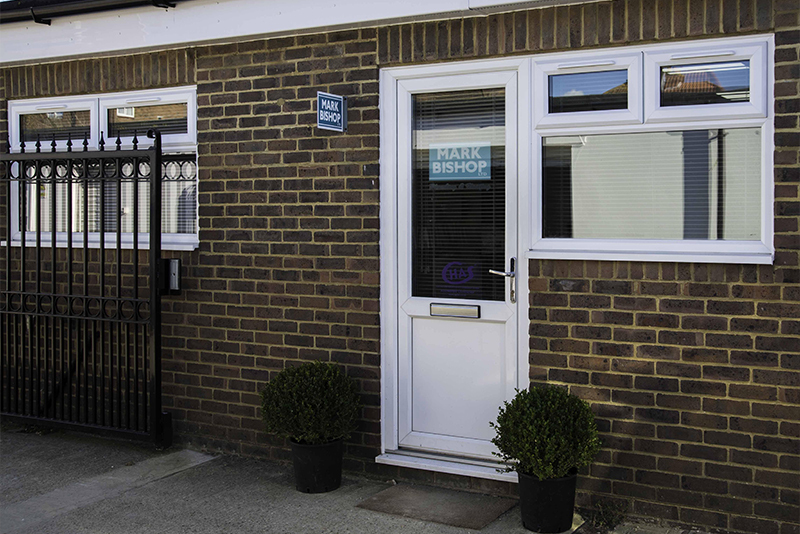 We are based in central Eastbourne and serve clients across East Sussex. 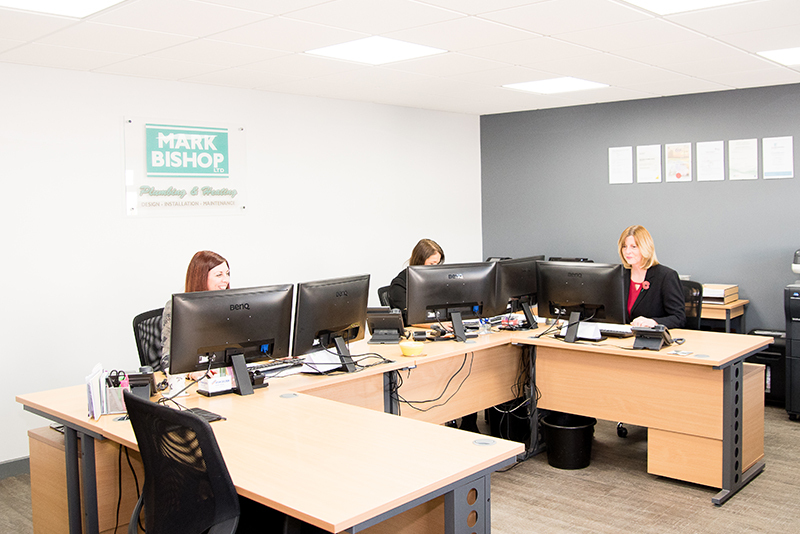 Our friendly team are on hand to discuss your project needs, book in suitable dates for you and offer you advice.